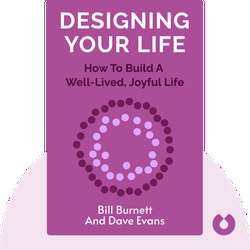 Designing Your Life (2016) is about taking control of your life by creating a plan that’ll do away with an uninspired nine-to-five routine and usher in a career that you really love. You’ll find advice and exercises that will point you toward your true calling, along with progressive ideas that challenge the limitations of traditional career counseling. 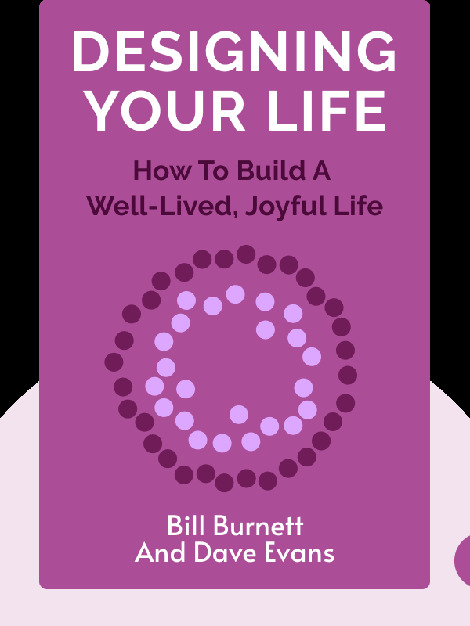 Bill Burnett has a master’s degree in product design from Stanford University, where he now teaches and heads the Design Program. With over thirty years of experience, he is an expert who still draws, designs and builds things every day. Dave Evans also teaches at Stanford as part of the Product Design Program. After a varied career path that took him from marine biology to mechanical engineering, he worked at Apple and eventually cofounded Electronic Arts, where he still offers his services as a consultant.